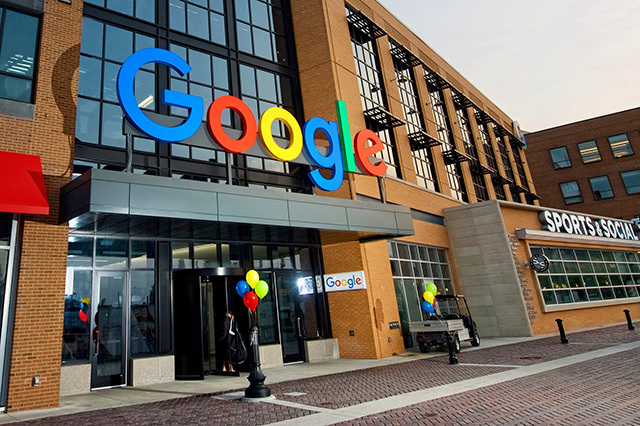 Last week, Google opened a new office in Detroit. Here is a photo of the outside of the office from The District Detroit paper. They wrote on Twitter "Google has officially joined in on Detroit’s resurgence after celebrating the opening of their new office adjacent to @LCArena_Detroit today!" They also wrote more about this opening on their web site.